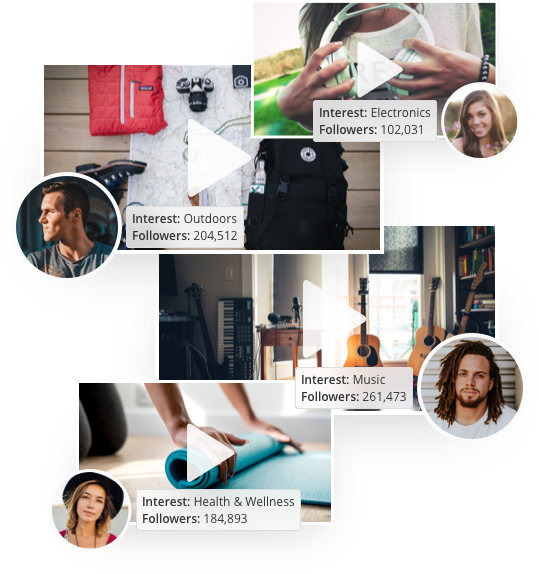 TVPage’s Ambassador Network is a pre-screened community of highly talented social media content creators ready to become YOUR brand ambassadors - selling your products to their social audiences! You can easily find, review, and hire influential social media personalities. Filter our pre-screened community of content creators by industry vertical and sort by social post frequency and other parameters. After narrowing down your list, watch a demo video from each creator to make sure that the quality and presentation of their content meets your brand standards. Once you’re ready to choose your ambassador, simply click a button and they will be immediately notified about your offer. 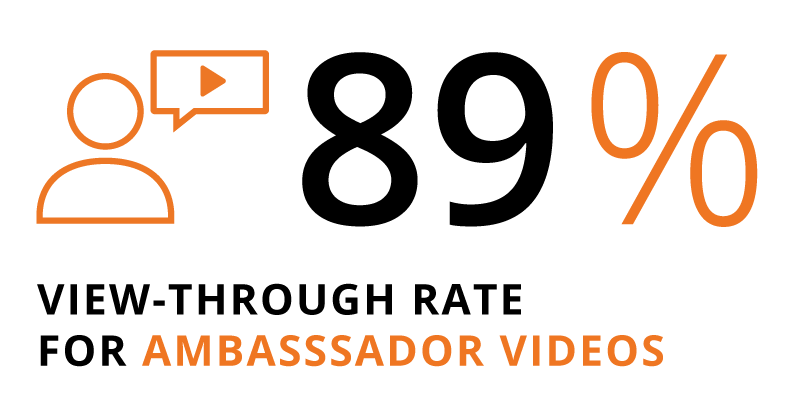 After they have accepted, the ambassador will begin creating and publishing TV Pages to your site and sharing such shoppable video and photos to their social audiences, driving new traffic and sales to your eCommerce store. 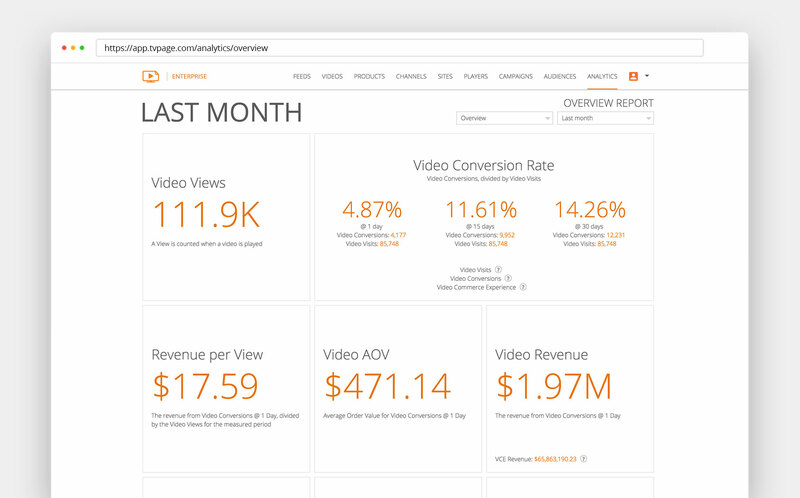 With TVPage, you can easily build, manage, track, and commission a digital army of brand ambassadors. Are you ready to put salespeople in your online store? Contact us today!